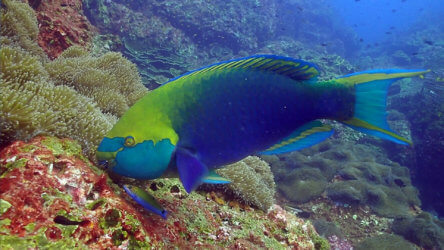 The M/V Kepsub runs scuba diving day trip tours to Phi Phi & Phuket’s best dive sites every day of the week! The M/V Kepsub is the most reliable diving tour vessel for your Phuket diving tour, don’t trust your diving trip to other companies in Thailand with old & unreliable vessels. You can trust Local Dive Thailand & the M/V Kepsub to provide you with an amazing three dive, scuba diving day trip tour, or we will offer a refund. That’s how confident we are with the operation of the M/V Kepsub. Space and reliability, two things every diver wants in a dive boat which is exactly what we provide with the M/V Kepsub scuba diving tour boat. 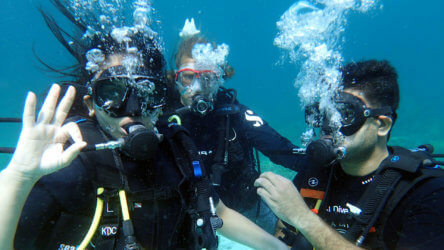 Ever been on a cramped or confined diving boat, jostling for space with other divers just to get into your equipment? Ever dived from long tails or banana boats where you can’t move around with no respite from the blistering sun, if you are a diver you’ve had both these things happen to you. Avoid these problems by joining us on the M/V Kepsub. 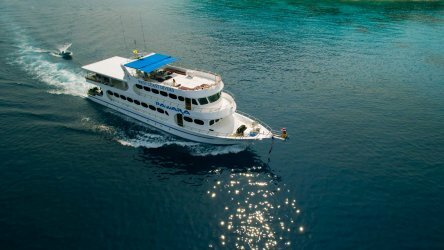 A large spacious, comfortable scuba diving tour boat, which departs from the heart of Phuket at Chalong pier to the destinations in and around Phuket, listed below. This vessel also has a large diver launch platform and side jump area meaning divers and groups can get off the vessel quickly and easily. We also have three bathrooms and 5 showers on board the Kepsub, so no waiting around to rinse off after a dive! The Kepsub also has a large spacious sun-deck, many tables and chairs inside, and is ringed by comfortable seating & or sleeping areas. 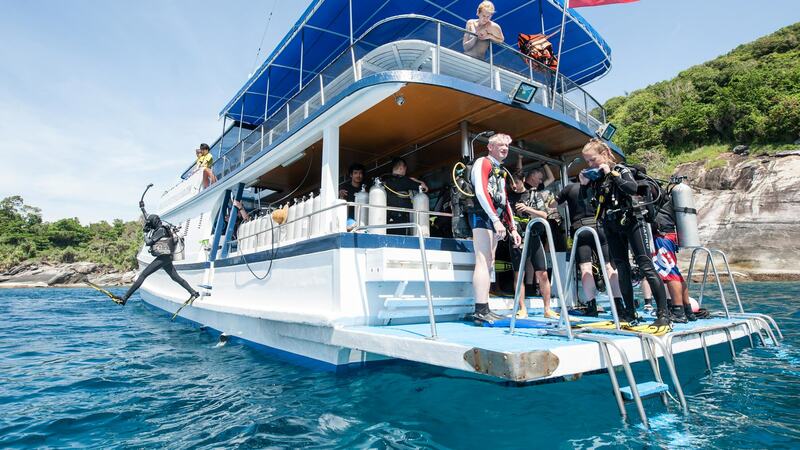 If you want to dive in Phuket and you want to do it right, then diving with Local Dive Thailand on the M.V Kepsub is the only way to go, check out our Phuket day trip tour schedule for this vessel below, and don’t hesitate to contact us. Check out the M/V Kepsub from top to bottom with our deck guide. Local Dive Thailand’s scuba diving tour boat runs on a twin engine and twin propeller configuration. This enables self reliance in an engine failure situation even in rough seas. We run a Global Positioning System on each Vessel to Alert the Harbor Master as to where the boats are at all times. First Aid and Oxygen are on board for Emergency purposes with trained Responders at hand. Couple this with a Dingy Craft to quickly respond to any in water situation, makes sure your safety is in good hands. 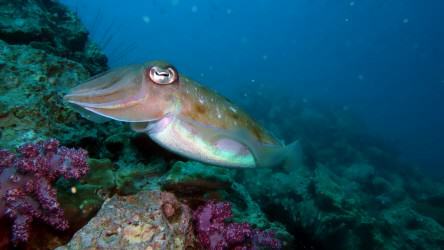 Ready to come diving with Local Dive Thailand? 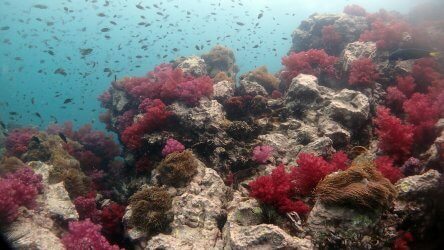 Then don’t hesitate, contact us today and be diving in the crystal clear turquoise waters of the Andaman sea tomorrow!